Ag.MD & CEO Eng. 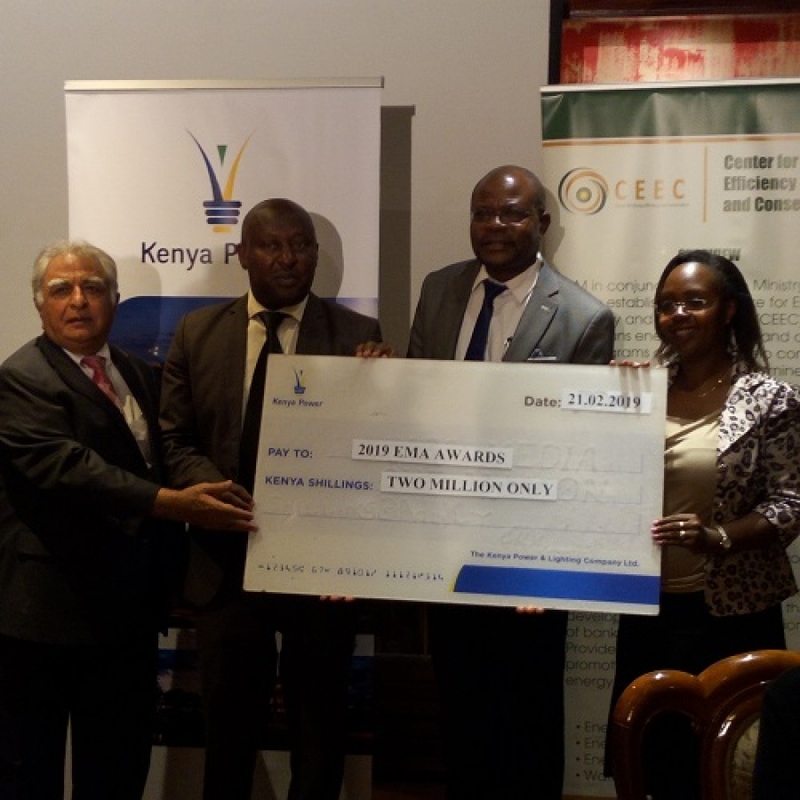 Jared Othieno presents a cheque of kshs. 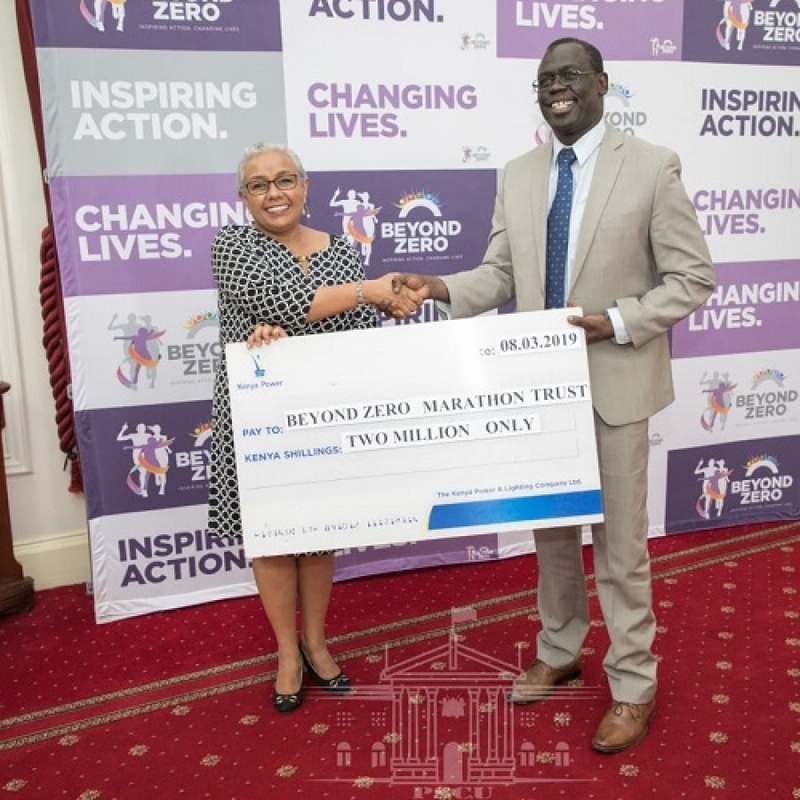 2M sponsorship towards #BeyondZeroCampaign. 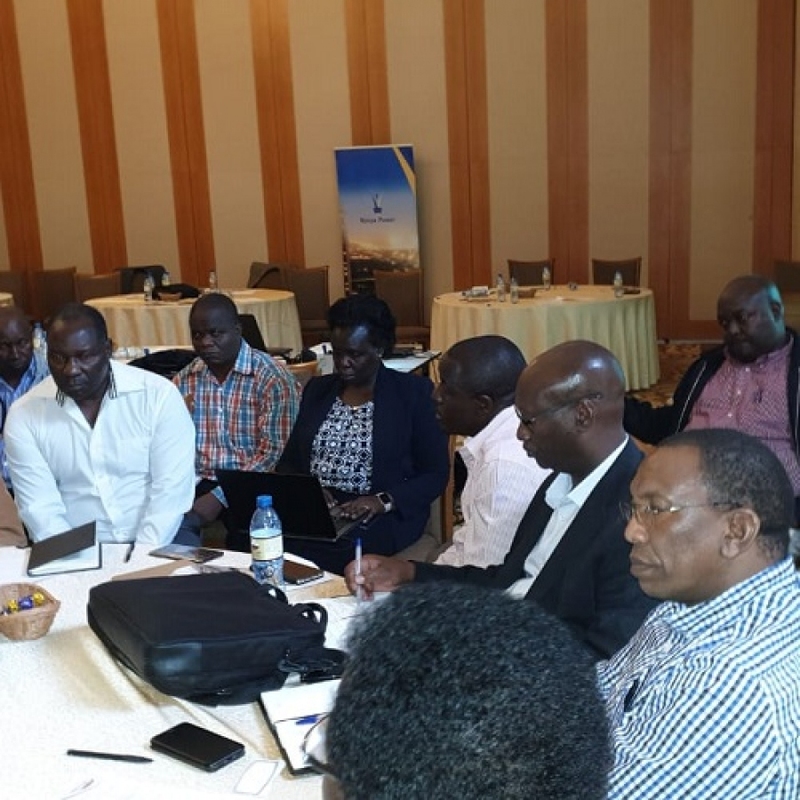 Members of the senior management team at the ongoing strategy meeting in Naivasha. 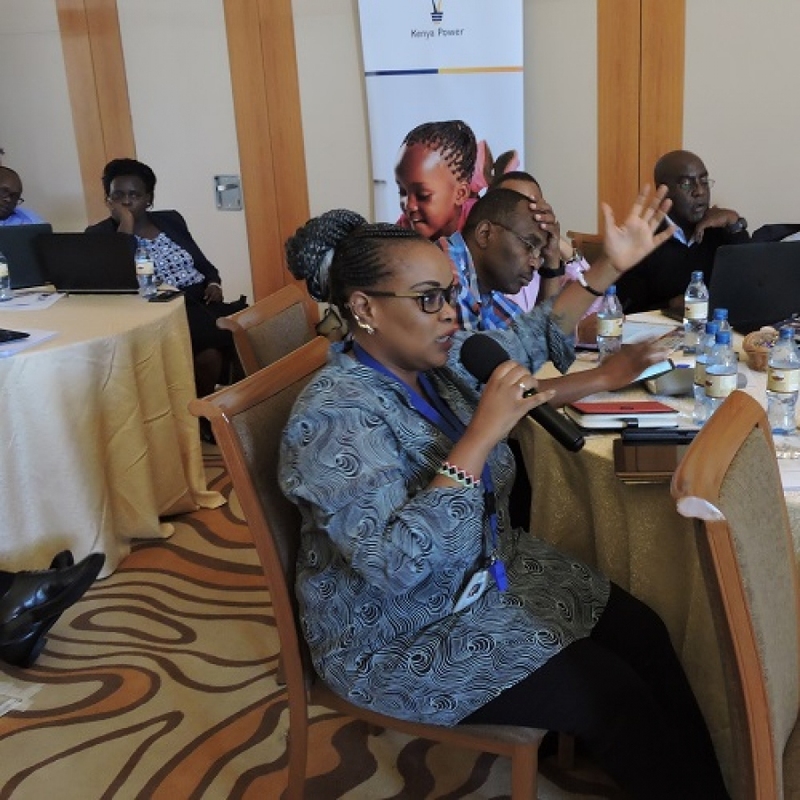 Sales & Marketing Manager Waceke Mbugua addresses invited guests at a Management Strategic Planning Retreat in Naivasha. 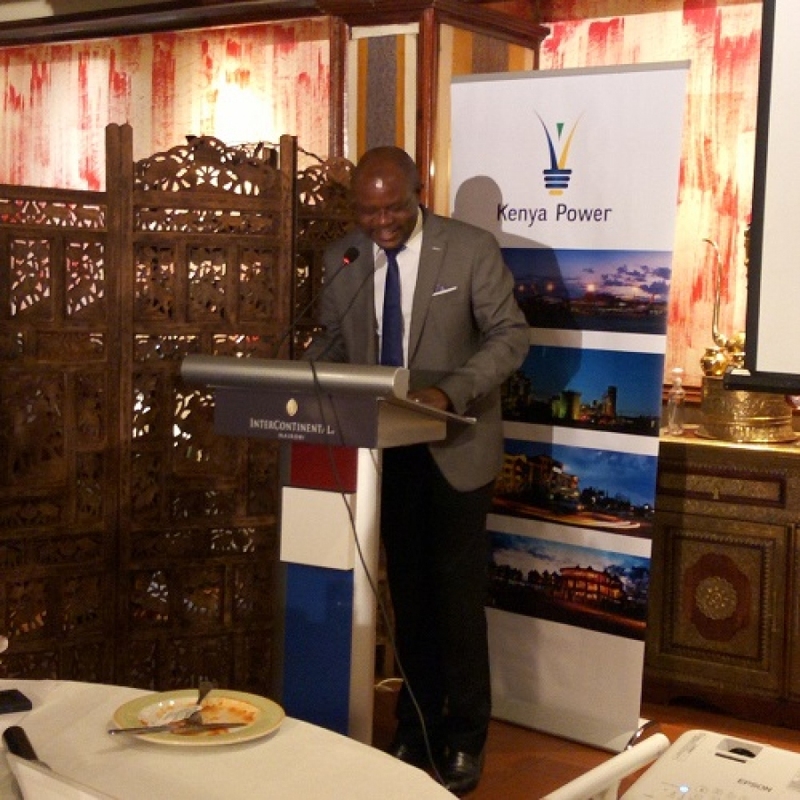 Ag.MD & CEO Jared Othieno makes his remarks at a Management Strategic Planning Retreat in Naivasha. Ag. GM, Customer Service Eng. 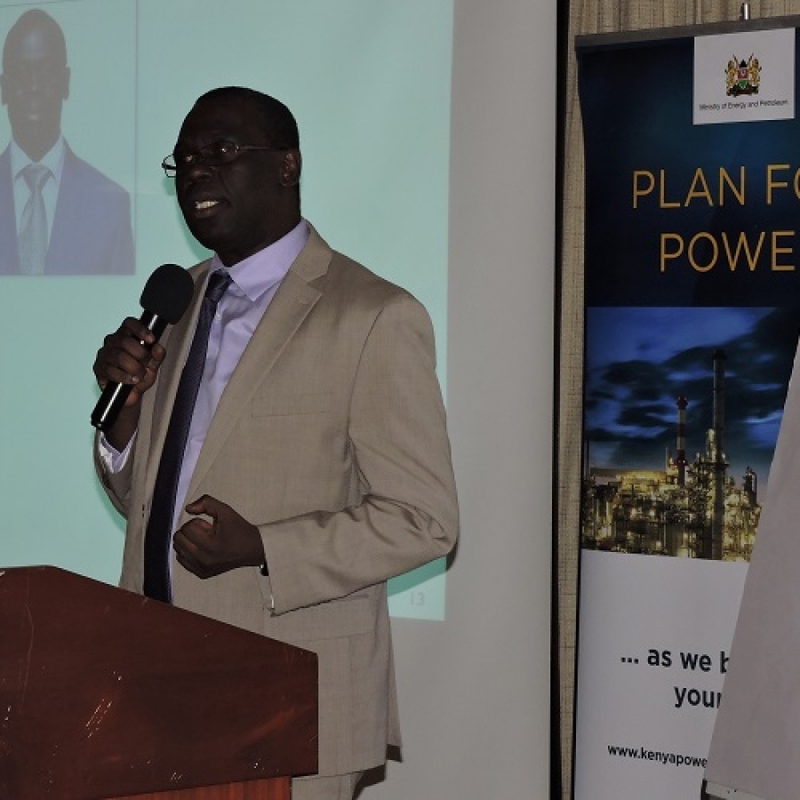 Aggrey Machasio makes his remarks at the ongoing KNCCI Uasin Gishu business forum. Ag. 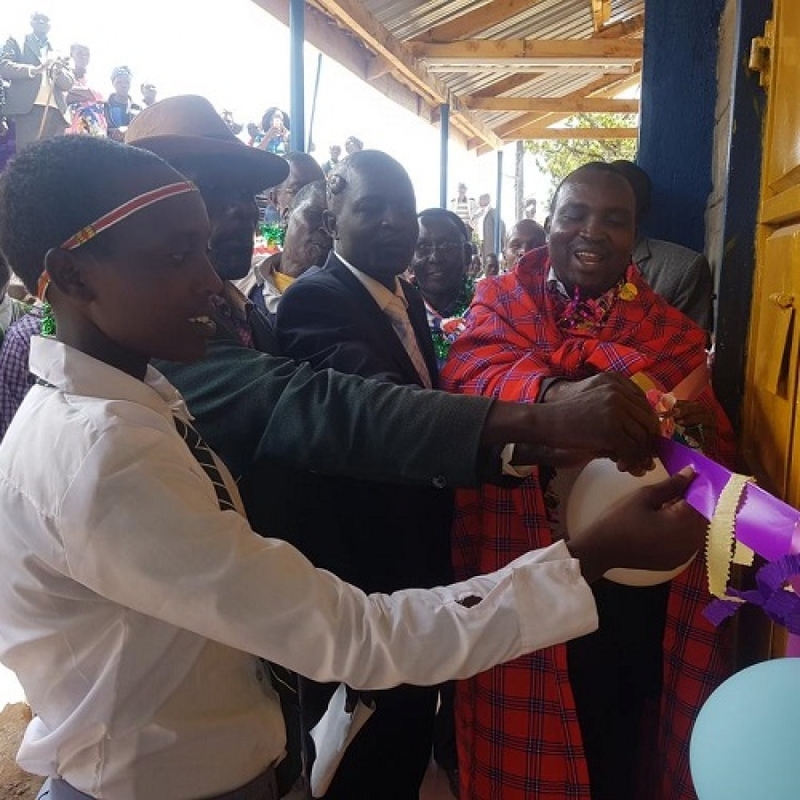 GM Finance, Ambrose Lamaon hands over completed classroom to St. Maurice Ring Sec as part of Wezesha Jamii. 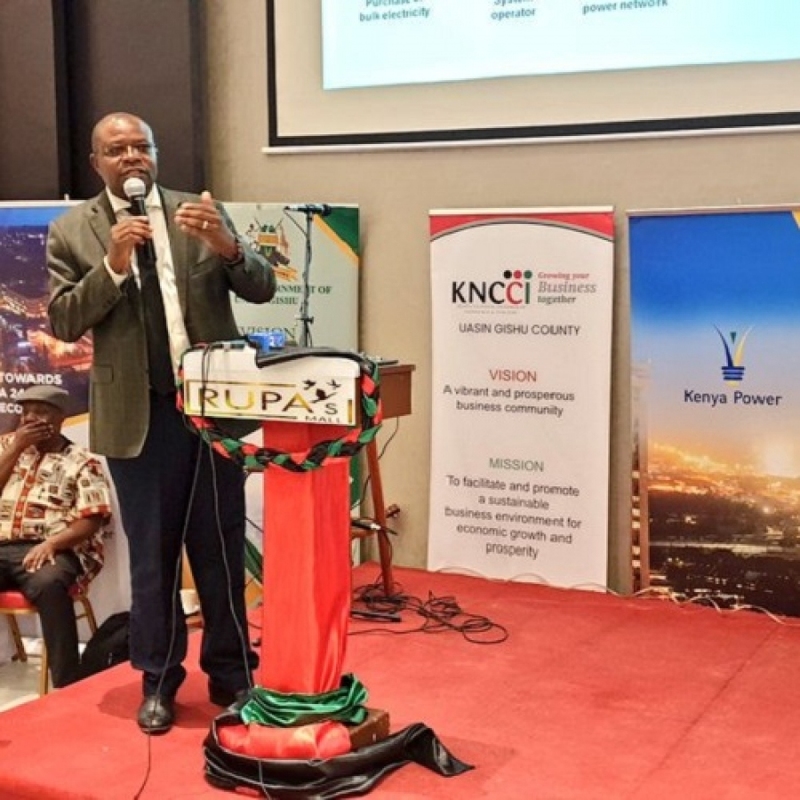 RM, Western Region Dan Obiero at the ongoing Customer Service Open Day at the Jomo Kenyatta Sports Ground, Kisumu. 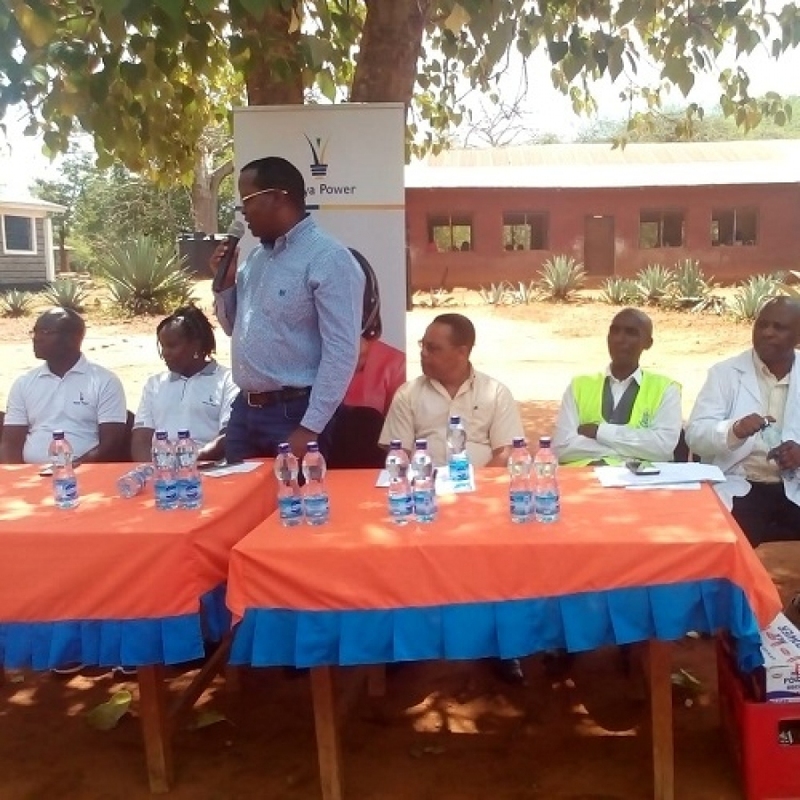 GM, Supply Chain Bernard Ngugi addressing pupils of Mwakinyugu and other guest during project handover. Ag. 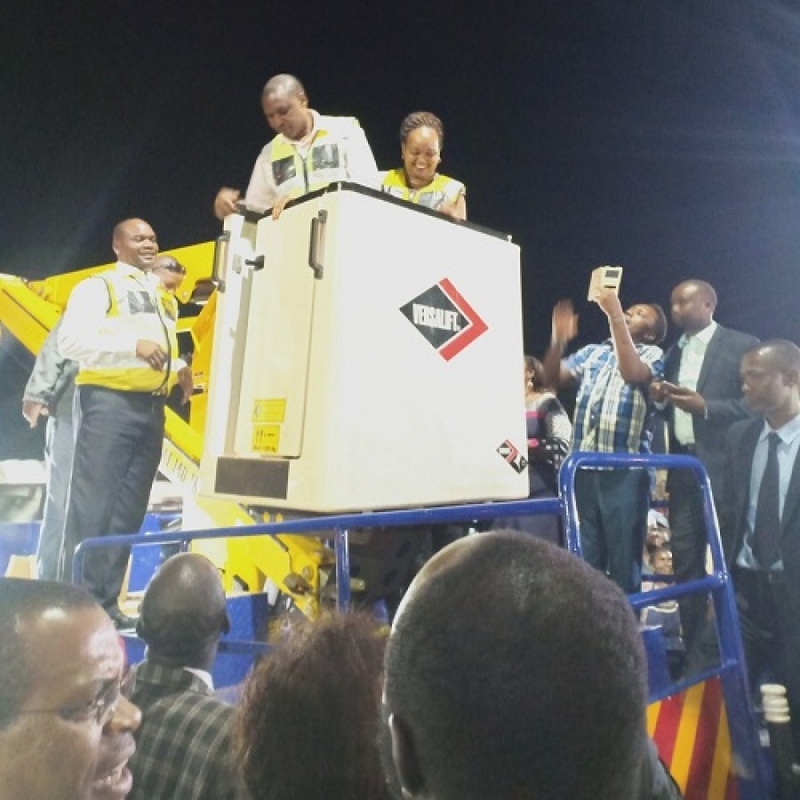 GM Network Mgt & Infrastructure Dvpt David Mwaniki with H.E Anne Waiguru Gov. Kirinyaga County during the publiclighting launch. 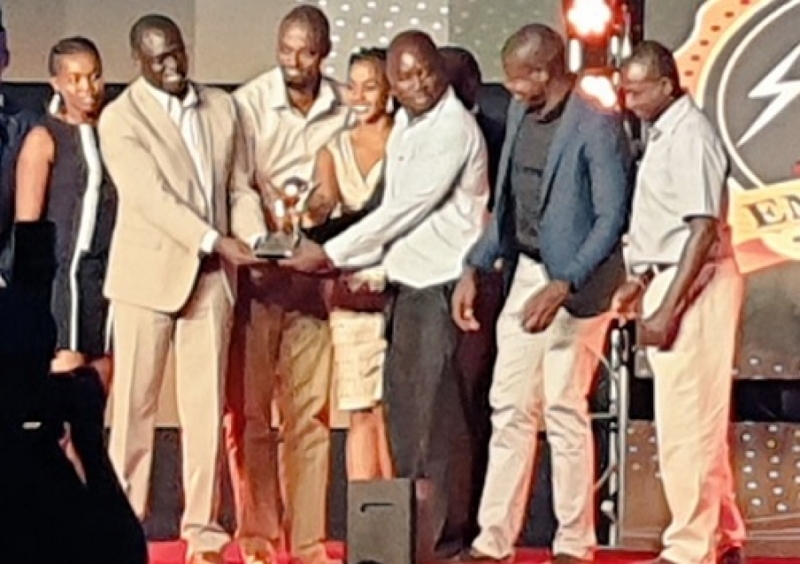 Ag.GM Customer Service, Aggrey Machasio making his remarks during the #EmaAwards2019. Ag.GM Customer Service, Aggrey Machasio (Second right) hands over a cheque of Shs. 2M in the 2019 #EmaAwards.